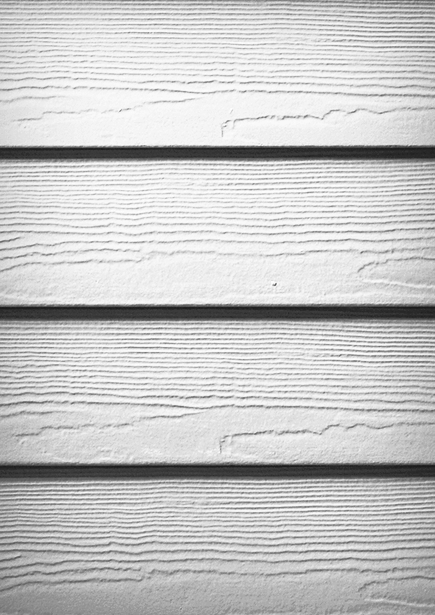 Fiber Cement as a siding option continues to be quite a popular choice. A review of U.S. Census data for new single-family houses sold in America shows Fiber Cement garners nearly a quarter of all siding materials. Brick, Wood and Vinyl are on a downward trend while Fiber Cement continues to gain in popularity. Stucco is, perhaps surprisingly, the #1 siding option in America where its popularity in the Western portion of the U.S. is enormous, but so is Fiber Cement in that region. The two materials combined account for a whooping 92% of the overall market out west. Fiber Cement is commonly referred to as James Hardie, which is the company that originally created this plank board. It’s also called Cement Board, as the materials are made of cement, wood pulp, clay and sand. Fiber Cement is relatively heavy, quite sturdy and will last up to 100 years, while its surface usually needs repainting every 20 to 40 years. Due to its weight, Fiber Cement routinely requires two workers to install each piece. For this reason, along with the idea that waste adds great expense to the project, the material is not well suited for DIY installation. 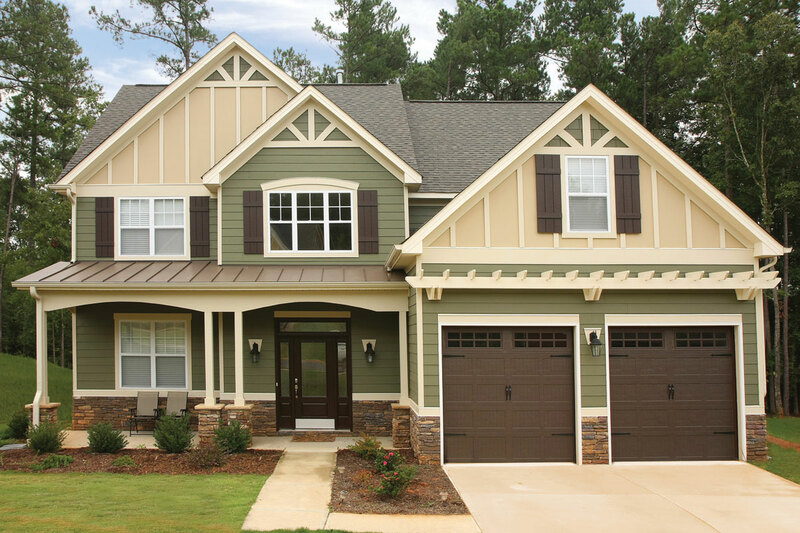 There are essentially four styles of Fiber Cement: lap siding is the most common, shake and shingle, vertical panels, and artisan lap, which equals architectural grade of lap siding. 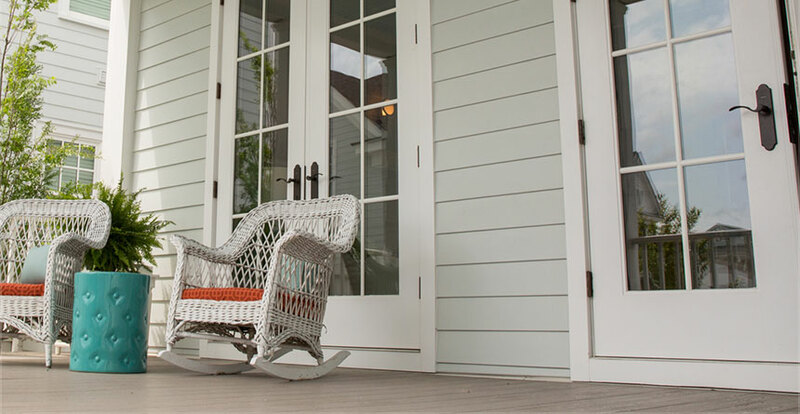 Fiber Cement lap siding costs $6.00 to $10.00 per sq. ft. installed. The other styles usually exceed $11.00 per sq. ft. Sticking with lap siding, the overall project cost for installing cement board on a typical two bedroom American home is $15,000 to $25,000. As there are numerous factors that impact the price, we will help explain that, but first let’s break down the costs. Note: this is a ballpark estimate example based on the national average cost of materials and job tasks.